A. 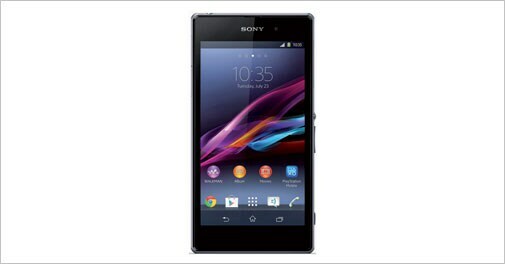 Go for Sony Z1 Compact as it is a water resistant smartphone. It also features a 20.7 megapixel camera, which will obvisously be better than the Apple iPhone 5c. A. Both these phones are performers. The Moto G is a good value for money while the camera is just about average. The Nexus 5 has a slighly bigger display and better camera. Both are running on Android KitKat. A. I will suggest you to choose one between Sony, Canon and Nikon as these offer some of the best cameras. The best cameras are Sony Cybershot DSC-H200, Nikon Coolpix S9200, Canon PowerShot SX160 IS and Sony Cybershot DSC-WX200.